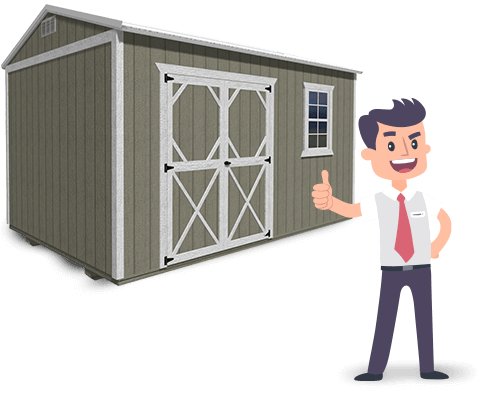 Welcome to Pioneer Portable Buildings, your one-stop shop for Lofted Barns, Utility Sheds, Cabins, and Garages! 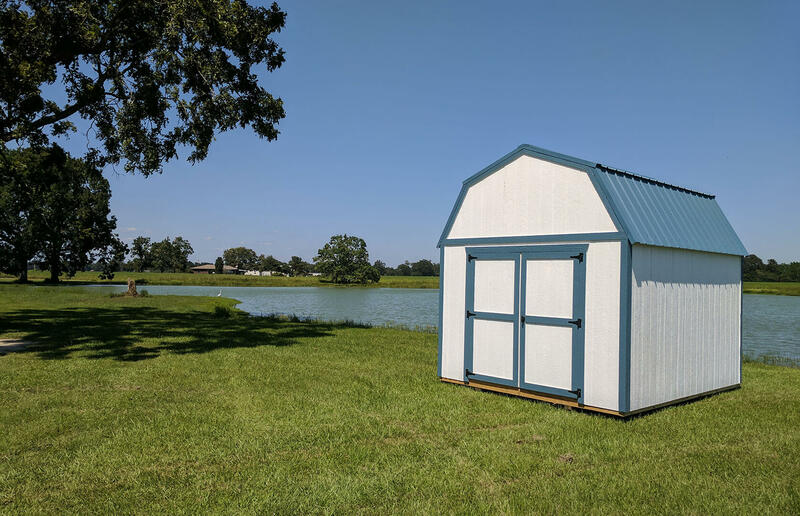 Pioneer Portable Buildings crafts superior-quality portable buildings and structures that are designed for aesthetic appeal, AND are built to last. Outstanding craftsmanship with the highest-quality materials is a cornerstone of our business. Each of our buildings carries a 5-year warranty for craftsmanship, 25-year warranty for metal roofing, and 50-year warranty for LP SmartSide Trim & Siding. We feature multiple designs in various sizes, and we’re committed to helping you find a style that fits your backyard, your personality, and your budget. 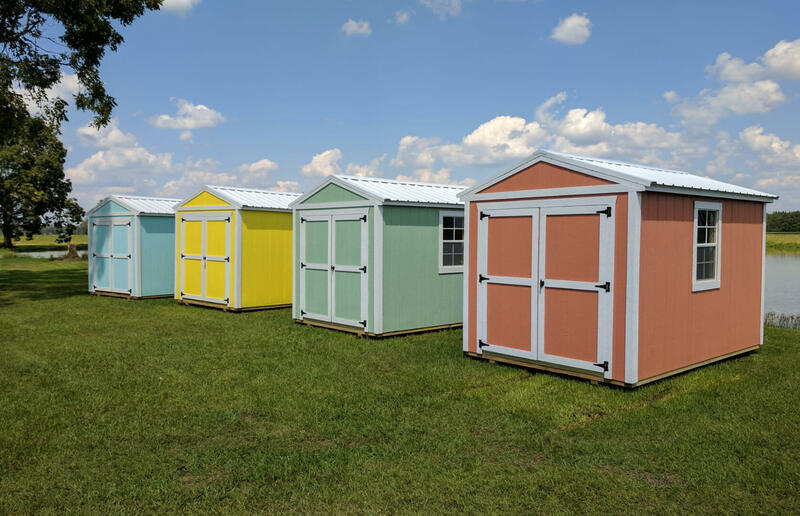 Check out some of our many available shed styles below; you can choose a building from the area’s largest inventory and have it delivered and installed right away! 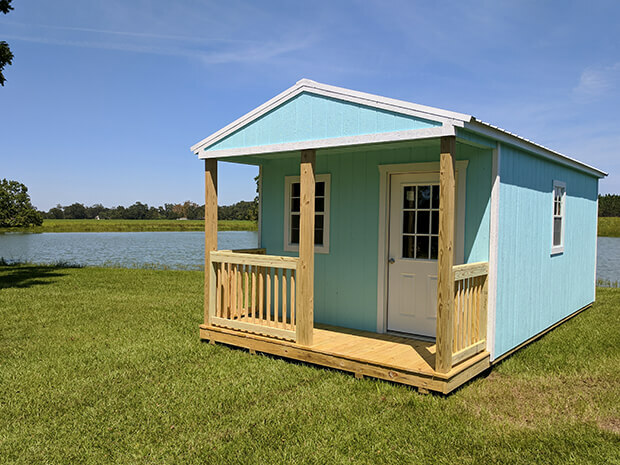 Our portable buildings are individually constructed to serve all of your needs. 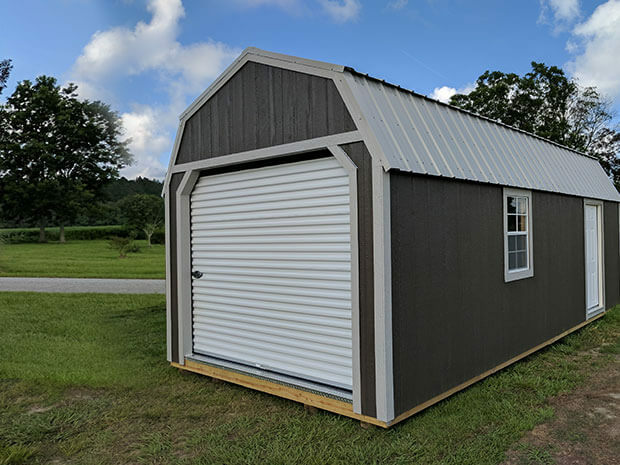 Whether you need somewhere to park your boat or truck, a man-cave, she-shed, or office space, or just need more storage space, we’ve got you covered. Wish you had somewhere to get away and be able to focus on the people and things that really matter? Pioneer Portable Buildings builds remarkable lofted barn cabins where families and friends can gather and make memories together. We hand-craft our custom buildings the old-fashioned way, proudly Made in the USA! 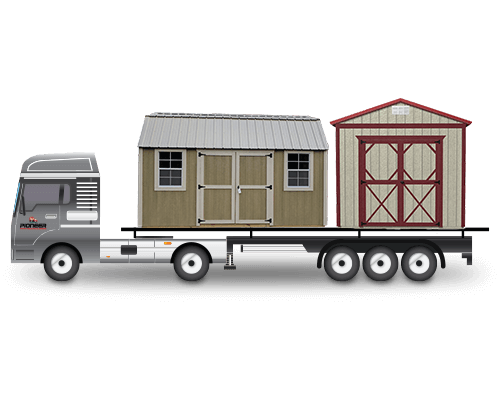 Pioneer Portable Buildings has served thousands of satisfied customers, and we have authorized dealers conveniently located in GA, NC, and SC. Pioneer Portable Buildings are known for their excellent workmanship. 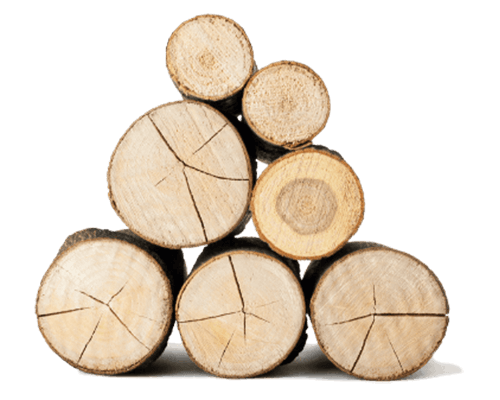 We source high-quality lumber for each structure, and our wood is kiln-dried to ensure that it remains straight and true. Working with the best materials enables us to create durable designs that can withstand both changing seasons and extreme weather conditions. We stand behind the quality of our buildings and back them with a 5-year warranty for craftsmanship, 25-year warranty for metal roofing, and 50-year warranty for LP SmartSide Trim & Siding. 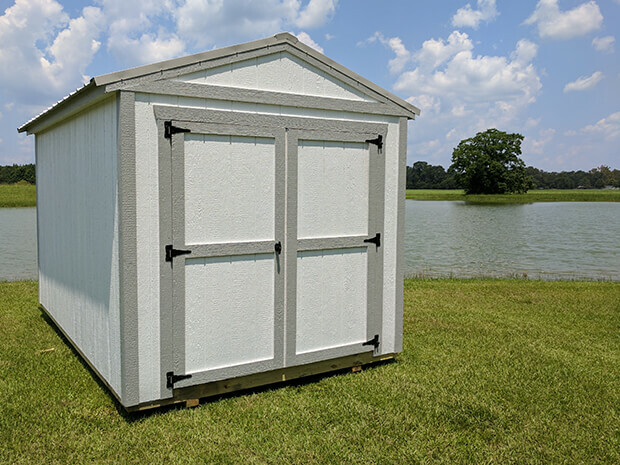 At Pioneer Portable Buildings, we believe it’s our responsibility to make better products at a higher standard. While other builders might use cheaper materials for higher profit margins, we choose to be more transparent in offering quality products at fair & competitive prices. Oh, and did we mention? 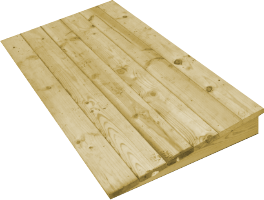 We provide FREE building delivery and setup within 50 miles of the dealer nearest you, and we can deliver beyond 50 miles for a reasonable service charge. 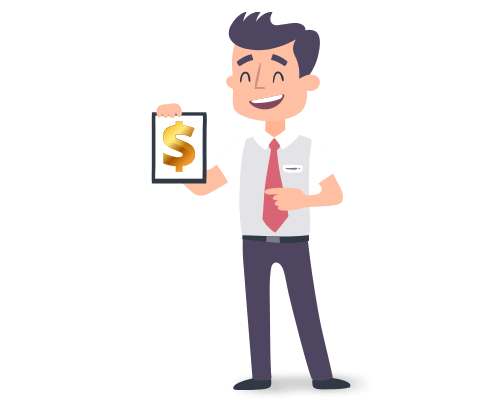 We’re happy to provide this service to help make your buying experience as painless as possible! 5000+ Happy Customers and Counting! Over 5000 happy Pioneer Portable Buildings customers can’t be wrong! 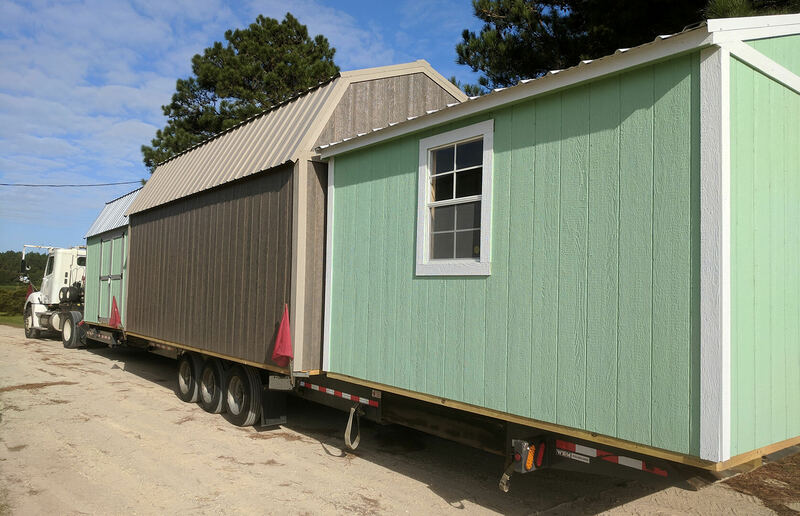 We are proud to have served thousands of happy customers across the country, and we’d be glad to help you get your custom portable building, too! PIONEER DISPLAY LOT NEAR YOU! 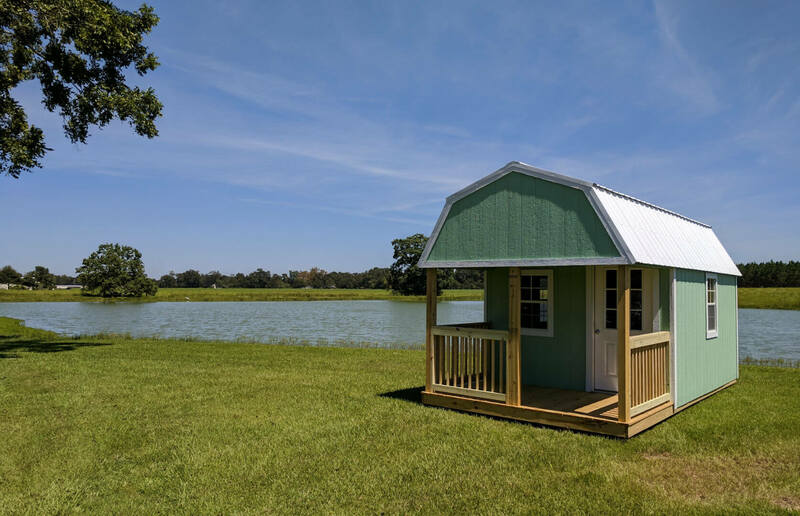 Pioneer Portable Buildings is dedicated to providing the finest portable buildings, wood cabins, garages, outdoor sheds, and utility sheds in America. 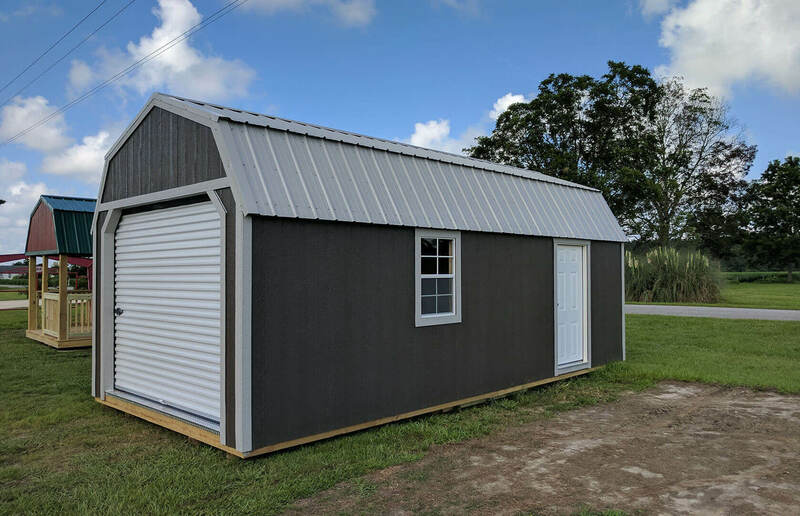 With an incredible variety of building sizes, styles, roofing options, and siding options, we are fully equipped to get you the portable building you need. 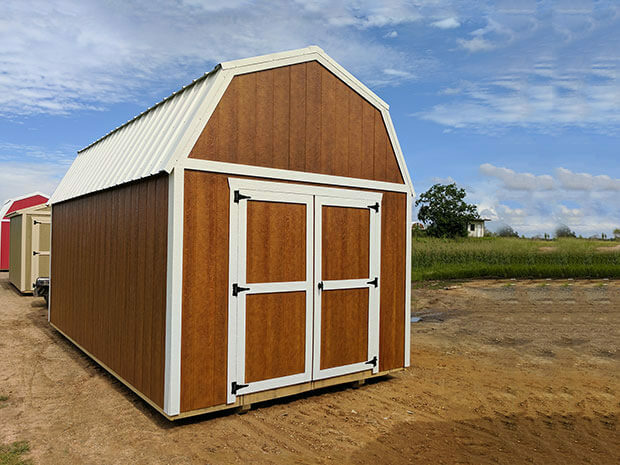 From parking needs, to sheltering lawn equipment, gardening tools, outdoor recreation supplies, and more, you can customize a shed for your favorite hobby or storage needs. We have 12 convenient, authorized Pioneer dealer locations across Georgia, South Carolina and North Carolina. Come check us out, and see the Pioneer difference for yourself! We stand behind the quality of our buildings and our warranties are some of the best in the industry. 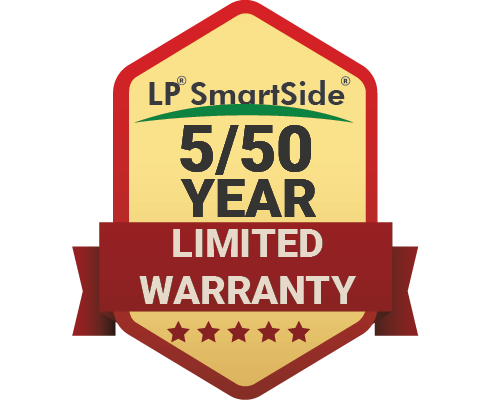 50-year warranty for LP SmartSide Trim & Siding.